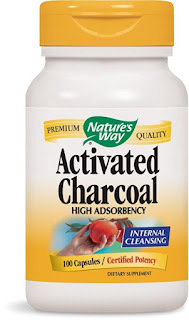 Activated charcoal (not the black stuff you’d use to fire up a barbeque by the way) seems to be a buzzword these days, and if you haven’t started reaping the benefits of carbon yet, this post will show you why you need to rethink the possibilities. 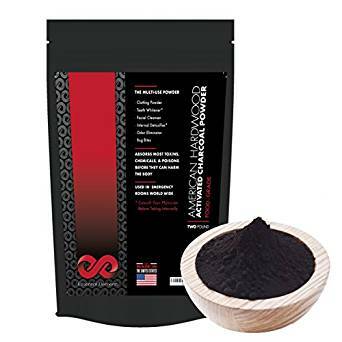 The fact that activated charcoal powder is widely used as a detoxifier and an antidote to poison, means that it has the ability to clean up your skin, but it can also work wonders when used in and around the home. 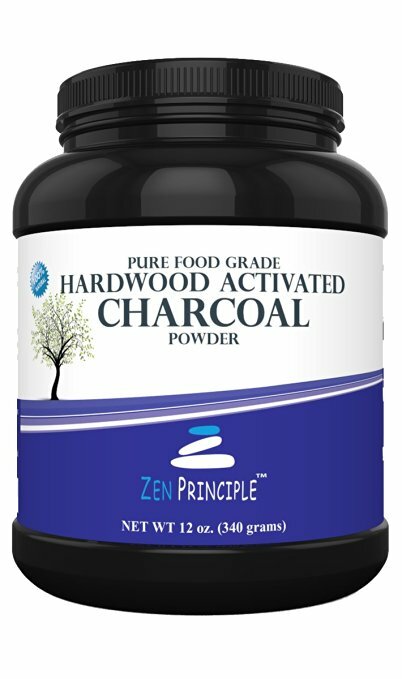 Activated charcoal is an adsorber, which means that it has the ability to draw out toxins from a surface area by “sucking in” all the dirt. It’s also used as an antidote against accidental poisoning. If you want to broaden your knowledge of just how far activated charcoal dates back in medicinal history, have a look at this article. Reducing the absorption of poisonous substances by as much as 60%. Reducing the toxicity of chemicals. Assist the body with detoxing the internal organs. With that out of the way, it’s probably time that we introduced 3 cool ways in which you can use activate charcoal at home. Activated Charcoal Powder only from USA Hardwood Trees. Since activated charcoal can help pull out oil and dirt from your skin, it also has the ability to draw out the toxins that insects such as mosquitos use as their stingy weapons. You can try using a black salve recipe and then just cover the area with a bandage in order to allow the mix to work. This method can be used to treat mosquito bites and bee stings, but it also works for relieving the symptoms of poison ivy rash as well as spider bites. Most store-bought soaps and shower gels can dry out the skin and cause it to become irritated, but activated charcoal soap can be used all over your body (including your face) without the risk of any nasty side effects. You can try out this great charcoal soap recipe if you’re looking for some inspiration. It boasts the goodness of tea tree oil as a bonus to help you get rid of any bacteria that might be present on the skin. While there are probably thousands of commercial products on the shelves to help detox your hair, you never know the extent of damage that the can actually cause to your tresses. Making your own hair treatment at home with activated charcoal is super easy, and since you’ll be sure of what’s in there, you can rest assured that it won’t cause any dry or damaged surprises. All you need to do is to add roughly a teaspoon (roughly one capsule) or activated charcoal powder to the amount of shampoo that you’d normally use to wash your hair. Wash and rinse your hair as you usually would, but if you’ve got light hair, we recommend a second rinse, just to avoid any discoloration due to the charcoal. Do try this homemade deep pore cleansing mask. it's especially suited for oily, acne-prone skin with enlarged pores. The main ingredients used in this mask are activated charcoal and clay (you can either use green clay or multani mitti) help to draw out impurities from the skin and also do away with blackheads. You will need 2 capsules of activated charcoal, ½ to 1 tsp of multani mitti or green clay 1 tsp of honey and some water to mix all the ingredients. Pour out the black powder from the capsules and mix with clay and honey using water tot form a paste. Before application of this paste, steam your face to open up the pores and then slather on this mask all over your face. Leave for 15-20 minutes or until it dries and then rinse it off with cold water. This DIY mask will shrink your pores and leave your facial skin thoroughly cleansed and fresh. This DIY mask will help diminish the appearance of wrinkles. Just pour out the contents from 2 capsules of activated carbon or take 1 tsp of activated carbon, add 1 tsp of cornstarch ,1 tsp of honey and mix it with rose water and apply all over your face. It will not only help draw out the impurities from your skin but also soothe the skin damage caused by exposure to harmful pollutants and lessen the appearance of fine lines around the mouth. Or if you aren't into DIY remedies, try this Acne Clarifying Mask. Activated Charcoal + Sandalwood. Deep Pore Cleansing & Refining Facial Mask. Most of the time toxins and excess salt in your system makes your skin appear puffy. 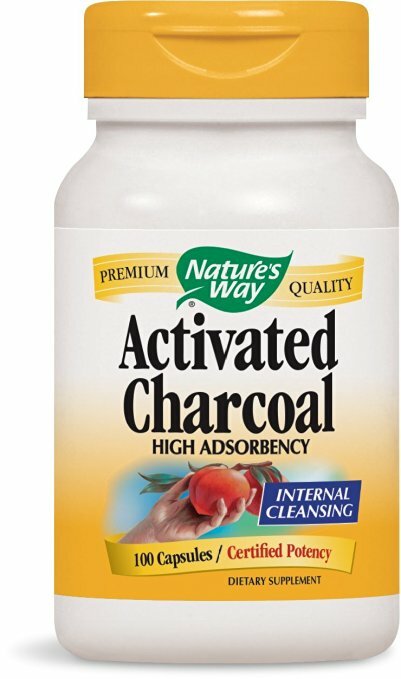 Activated charcoal is just the the thing you need. Mix ¼ tsp of activated charcoal with ¼ tsp of cornstarch and some pure aloe vera gel. With the help of an an eyeshadow brush, apply it gently around the undereye area. After 5 minutes, take a cotton gauze dipped in lukewarm water and gently wipe it off. Then splash cold water on your eyes. This will help puff out puffy eyes and also help with dark circles around the eyes. Though activated carbon is jet black, it is one of the best home remedies to whiten your teeth at home naturally. It can also do away with a few stains on your teeth. Just dip your toothbrush in activated charcoal powder and squeeze a small amount of your favourite toothpaste on it and brush your teeth with it. 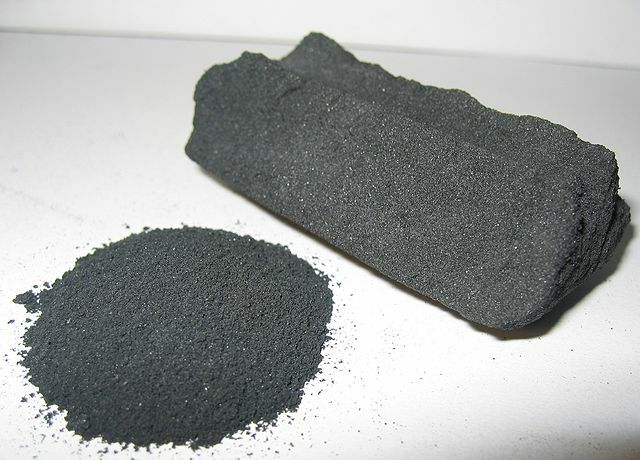 Alternatively you can mix ¼ to ½ tsp of charcoal powder with your toothpowder and use your fingers to brush your teeth. Your teeth will look extremely black when you do this but once you spit it out and rinse your mouth well, your teeth will look at its shiny best. The seven uses we’ve just shown you for activated charcoal are super easy to implement, and they won’t leave cringing at the thought of how much cash you spent to reap their benefits. You should keep in mind that activated charcoal is a deep cleanser. You wouldn’t use a commercial deep cleansing beauty product on a daily basis, so don’t overdo it with the activated charcoal either. 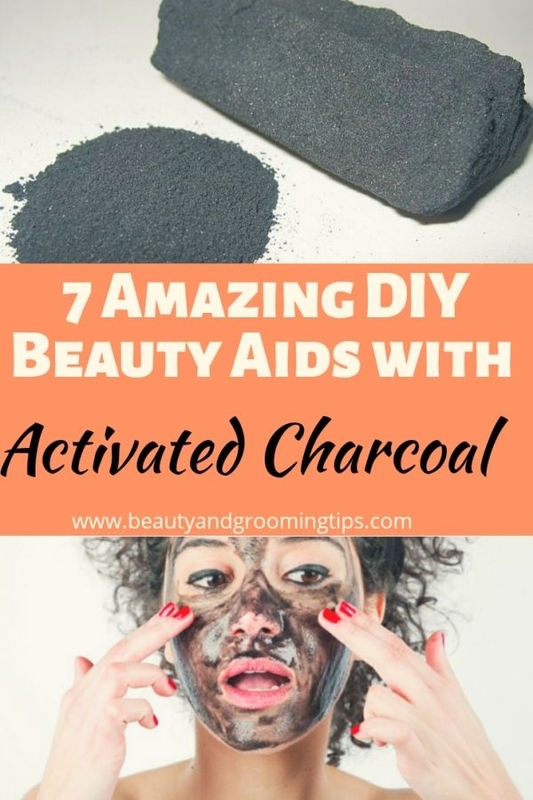 These methods shouldn’t be used on extremely dry skin or hair either, since charcoal is a natural dehydrator, so it might actually worsen the condition.